Log in and start using the scripts! I can't find my access information! What do I do?! If you have purchased or received a subscription, please check your email for an email message with the subject line: "Congrats You Are Registered" or " your FunnelScripts login". The email will come from support @ successetc.com or support @ clickfunnels.com. This will contain your username and password. Use it to log in here and access your Funnel Scripts account. If you do not see the email in your inbox, please check your spam folder. If it is not there either, please click the blue button below to contact support. Please, include your subscription email address or receipt number. 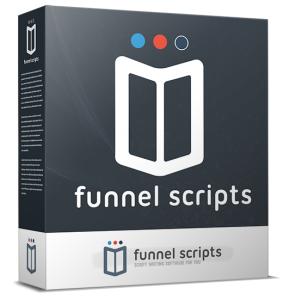 If you do not have a subscription to Funnel Scripts yet, click the button below to learn more and start your subscription today!